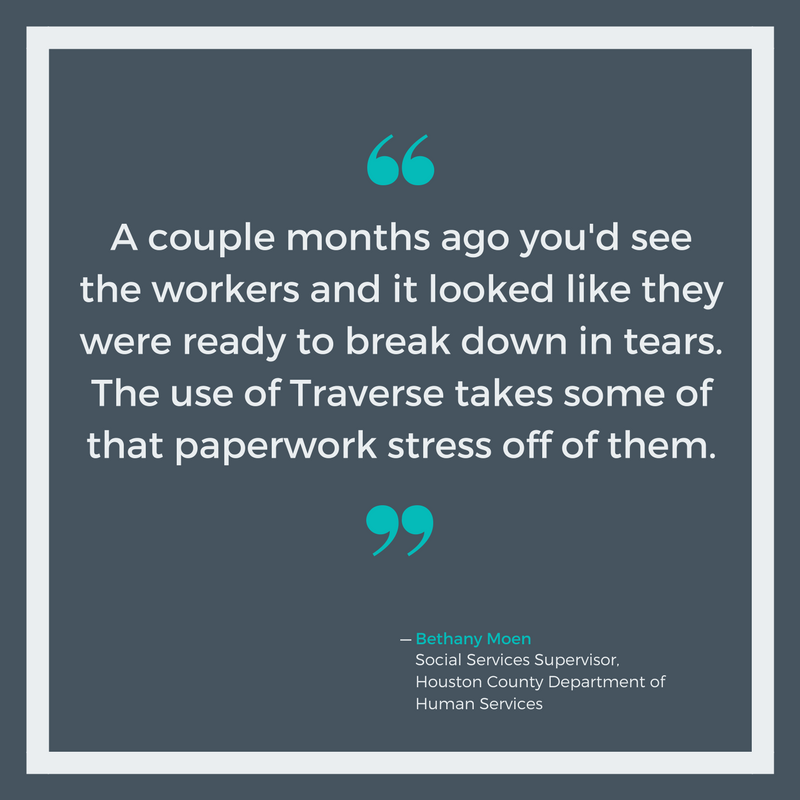 Social workers can use Traverse to collect, view, and share content and data anywhere, anytime. 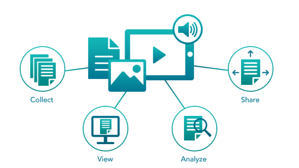 Traverse automatically analyzes the information collected with no additional work. 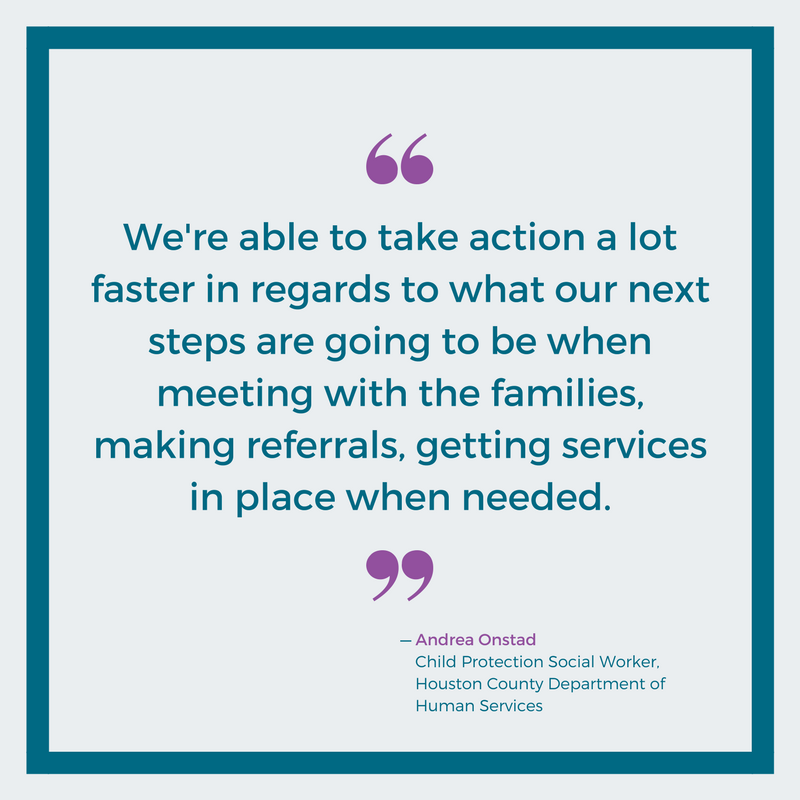 Social workers have a holistic view of critical case information, which they can apply to making informed, confident decisions focused on safety and outcomes, not just meeting mandates. 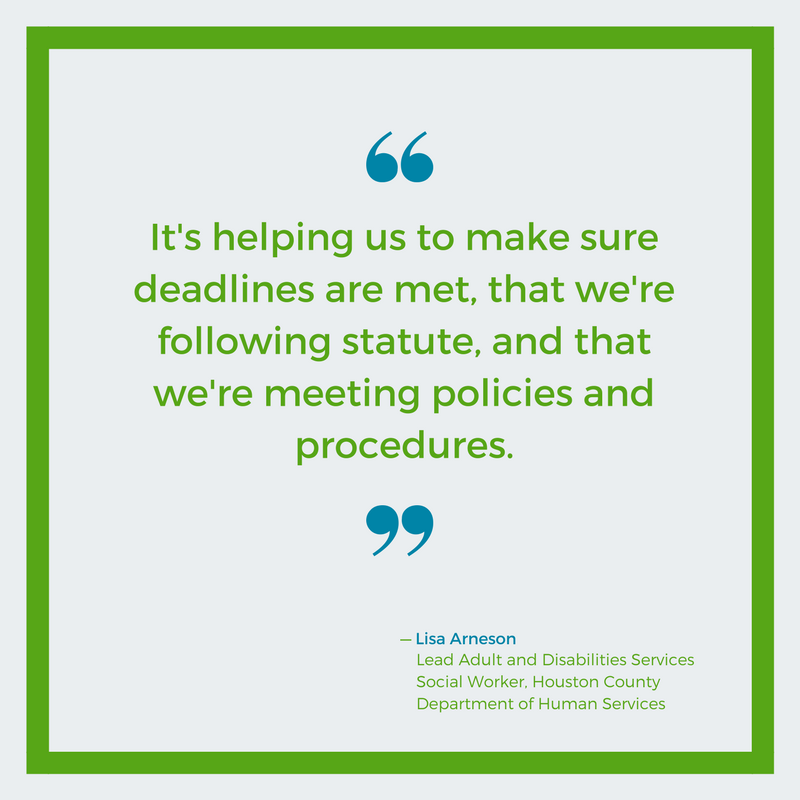 Content Collection: Social workers can easily collect content in any format to capture the whole story to improve outcomes, and for audit, compliance, and legal purposes. Data Collection: Social workers can collect quality data without duplicate entry, increasing efficiency while reducing the risk for human errors. Case Discovery: Traverse automatically surfaces and analyzes information collected, presenting a complete picture of a child or family’s past and present to safeguard their future. 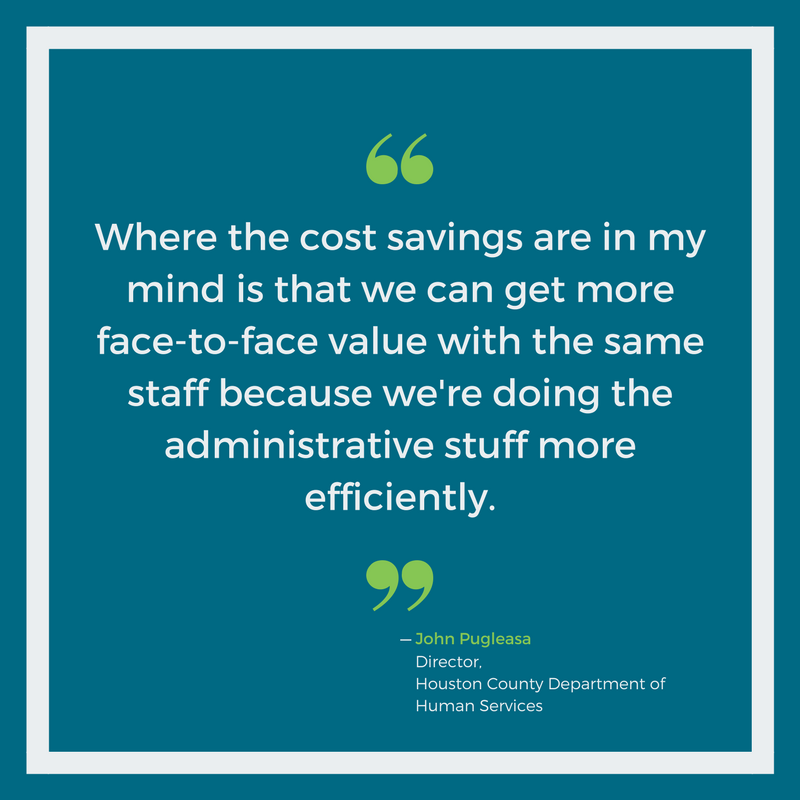 View the case study to learn more about how the child/family and adult units at Houston County DHS are using Traverse to help families receive services faster and experience better case continuity, which the agency believes will lead to improved outcomes now and in the future.